We're promised a future with driverless cars on our roads, but do people really trust the technology to take us safely on journeys? So our study looked at the underlying factors influencing people's trust in driverless cars. 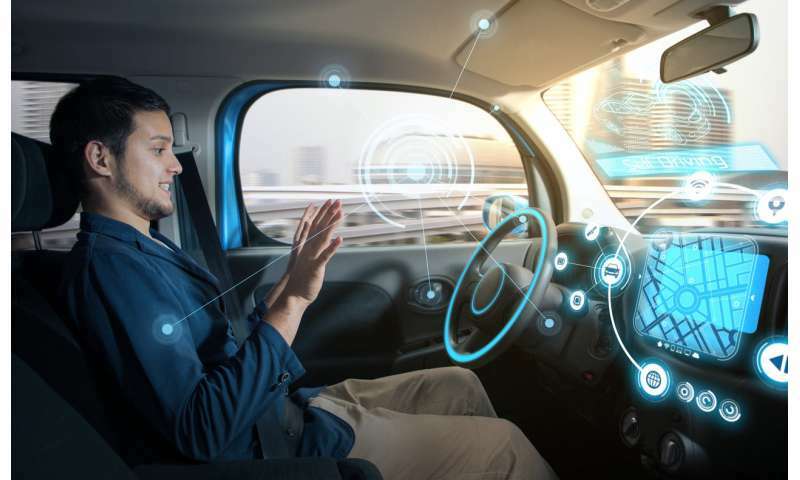 The study was done prior to the driverless trials to try to better understand the concerns and expectations of passengers and their level of trust in driverless cars. A survey was completed by 100 workers and students. They were also asked about situations when they would be most and least willing to use driverless cars. On a positive note, the survey indicated there are situations when people are more willing to use driverless cars. But people are most unwilling to sit in the driver's seat of a vehicle with no driver controls (no pedals or steering wheel). People are also hesitant to be passengers in areas with high pedestrian traffic and public transport with no chaperone. Our research is helpful to car makers interested in offering the next generation of convenience and safety features. For instance, to prevent privacy invasion, privacy protection must be incorporated at the design stage for driverless cars. And this must be communicated to consumers' satisfaction, so they can establish trust in the technology. User perceptions should also be monitored and tracked through time. For research and development, and innovation managers, the focus should be on what level of automation is socially acceptable in specific situations and how people's views evolve. The global race to be leader in driverless car production will certainly push innovation boundaries.